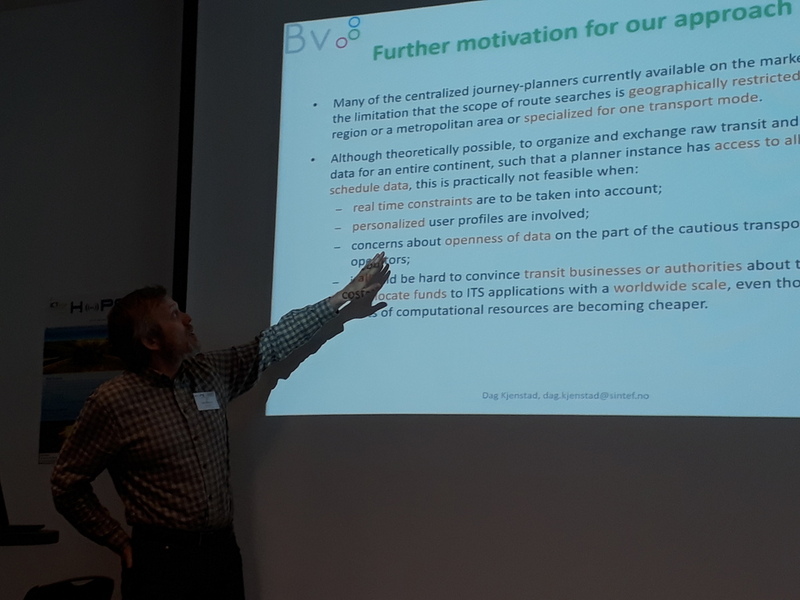 The BONVOYAGE project was invited last Tuesday 9 May 2017 in Brussels by the HoPE EC Project Consortium to attend to its final conference “The Next Generation of Route Planners”. The event represented the final event of the project and created a valuable occasion t to exchange information, ideas, and experiences in the area of multimodal route planning and integrated fare management and a great opportunity to exploit the Bonvoyage results and achievement. 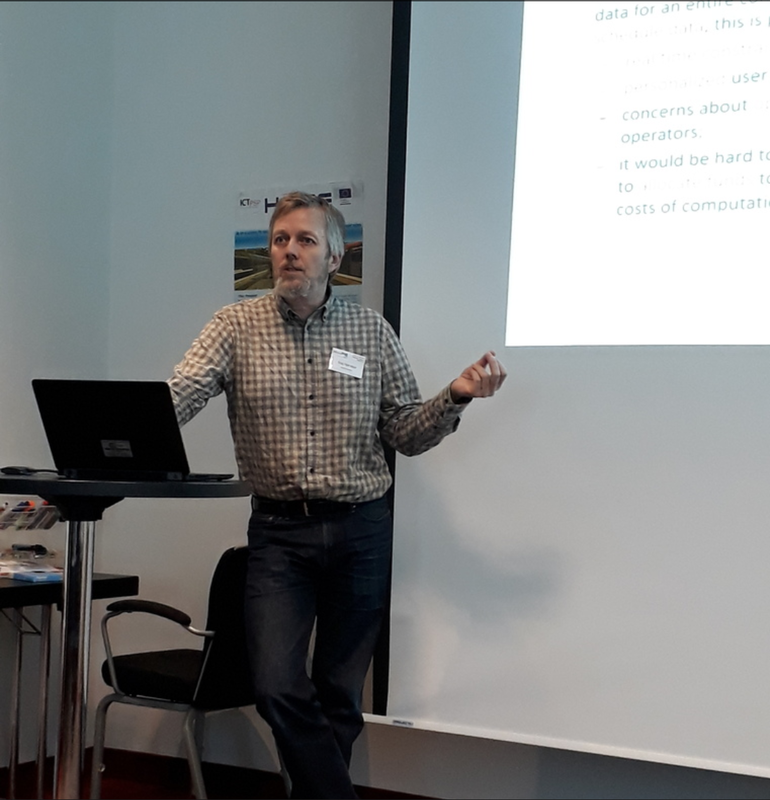 Dag Kjenstad from SINTEF presented BONOVOYAGE Project and its distributed approach on intermodal route planning to a European-wide network of stakeholders such as fellow cities, transport operators,public sector, private companies, universities, and local as well as European projects). The presentation is available here.